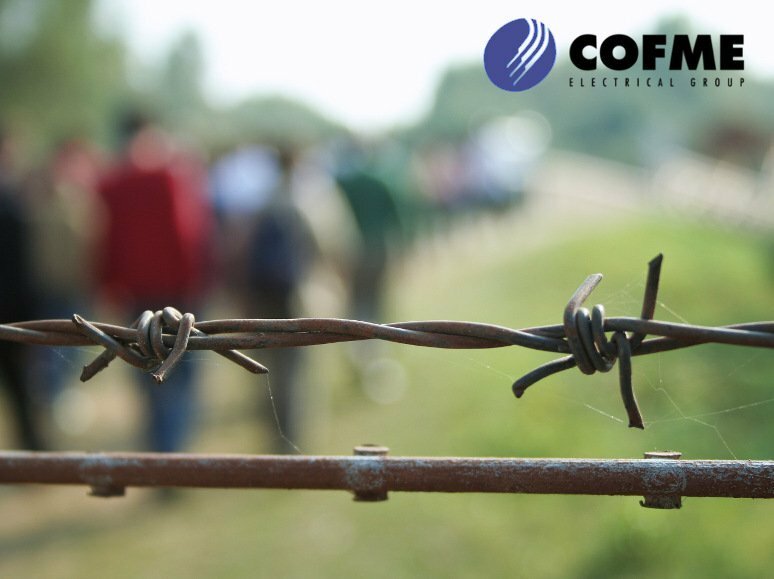 The labour integration of refugees shows that COFME is committed to social integration. Corporate social responsibility, facilitating access to the labour market for people arriving in our country in a situation of special need. The internationalization of the business. Being able to count on people who know other languages and cultures promotes the identification of new clients and expansion into new markets. A staff with people of different origins fosters a more inclusive and tolerant working environment, favouring the resolution of conflicts. Caritas or Obra Social La Caixa. The COFME Group consists of eight Spanish leading manufacturers in the field of electrical equipment: CELO-APOLO, DAISALUX, EGI, FERMAX, SACI, SALICRU, SODECA and SOFAMEL.